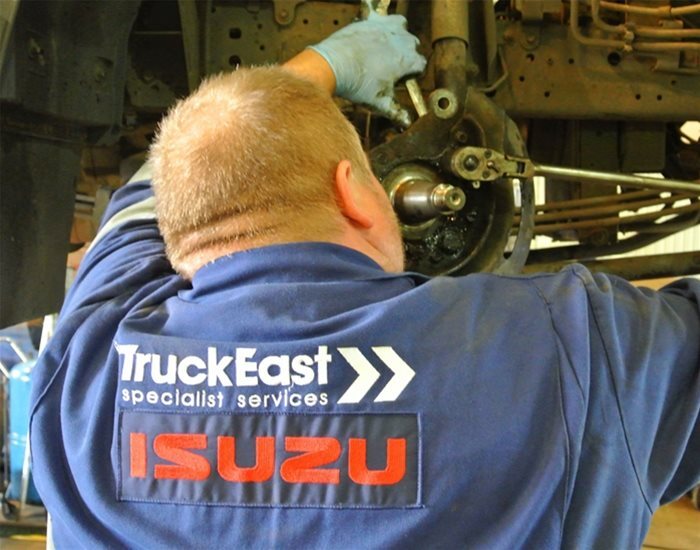 As experts in the commercial industry, TruckEast offers a wide variety of roles including business development, technicians, tail-lift engineers, administration, parts and managerial positions to name a few. Get in touch with TruckEast today to discover a career that is both rewarding and a challenge. Below is our current vacancies within our Specialist Service and Bodyshop divisions but we also have vacancies within our wider group so be sure to check those out if you can't find what you are looking for.